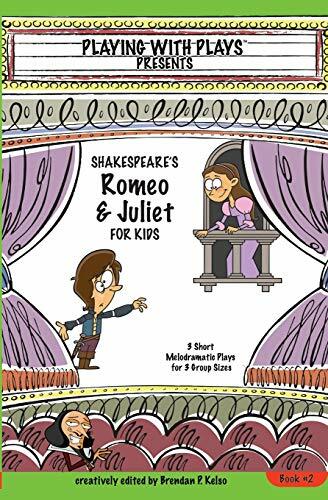 Romeo & Juliet like you have never read it before; quick, fun, and easy to understand. 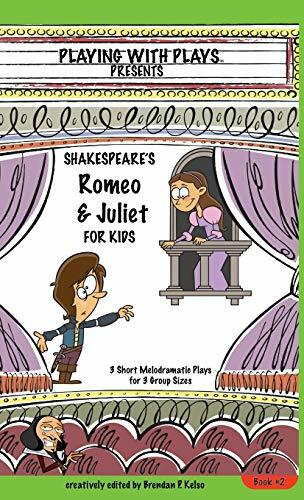 Designed for 6-18+ actors, kids of all ages, or anyone who wants to enjoy and loosely understand Shakespeare's play. A delightfully hilarious rendition that is easy for ADULTS to understand too! 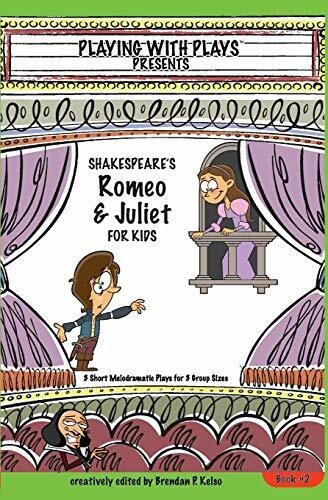 Brendan P. Kelso, known to the kids as Professor Peculiar because of his unique and humorous personality, came to writing modified Shakespeare scripts when he was taking time off from work to be at home with his son. "It just grew from there" Within months, he was being asked to offer classes in various locations and acting organizations along the coast of California. Employed as an engineer, Brendan never thought about writing. But he has always stated, "There is no better way to learn than to have fun!" Brendan makes his home on the central coast of California and loves to spend time with his wife and son.